Please feel free to contact staff individualy or by using staff@cataclysmuo.com. We try to answer questions or concerns as quickly as possible. 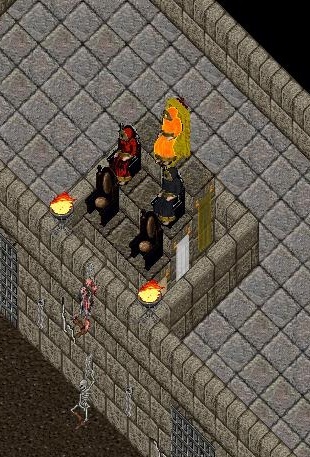 If you are interested in joining the staff at Cataclysm UO, please contact an admin.